Phnom Preah, Kratie is a picturesque wildlife and nature reserve alluring local as well as foreign visitors alike. The Phnom Preah, Kratie is located at the Chrauy Thmar Leu Village in the Chhloug Commune. The Phnom Preah, Kratie is among the top tourist attractions in Kratie. Phnom Preah, Kratie is home to many species of wildlife including a vast range of birds and mammals. The Phnom Preah in Kratie receives hordes of tourists every year. 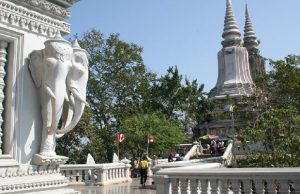 Kratie is one of the popular tourist destinations of Cambodia. 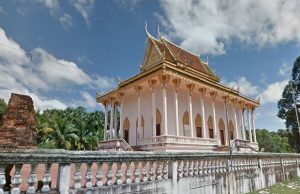 The Phnom Preah, Kratie is situated only 30 kilometers away from the spectacular town of Kratie. The Phnom Preah, Kratie is an ideal haven for the nature lovers. 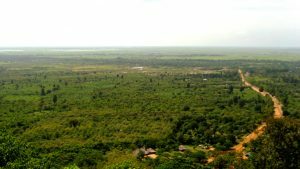 The Kratie Phnom Preah is also a popular destination for the wildlife conservationists. 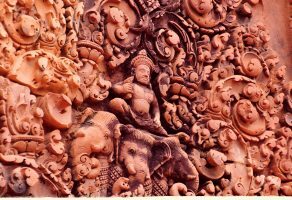 The Phnom Preah, Kratie offers a wonderful opportunity to the visitors to be in close proximity to the natural bounties.